There can be an overwhelming amount of questions that arise before the big adventure of building your first home. Have you worked out what you need to know? We’ve broken it down and answered some common questions that will help you when meeting with a builder. We recommend that the first person to talk to is a financier, which might be your bank or a broker. Meeting with them will help you understand what your pre-approval of a building loan will be and set you on the right path to evaluate your budget moving forward with your new home build. What are the benefits of building a new home over an existing home? Building a new home gives you a great sense of accomplishment and delivers exactly what you want. There are also numerous long term financial gains to building a new home. These include tax benefits - which can be up to 20 years of depreciation on your new home and saving on paying the stamp duty on the value of the property. With interest rates at an all-time low it’s a great time to enter the market. Along with this you won’t need to renovate your home as it will be a new that stands the test of time, and function design. While the loans can be arranged separately, they are usually bundled together. Once the land is secured your builder can understand the site and suggest the best floor plan that suits your lifestyle and needs. This saves you from having to seek your own block and you will have assurance that the builder has taken in all the considerations for variable costs of the site. What is the First Home Owner Grant and how do I know if I’m eligible to apply for this? 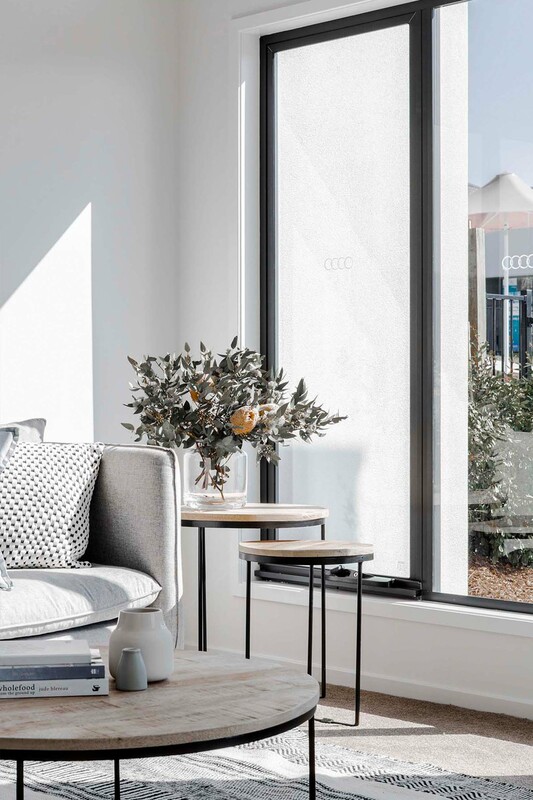 The first home owner grant is a Government initiative that provides a monetary contribution and stamp duty concessions to building your new home. You can check if you're eligible for the grant here. Talking to your bank or broker is an excellent start for working out the various mortgage options available to you. Canstar is a reputable industry leader for comparing and rating financial institutions.